It’s almost time for Durham Media Center’s annual Scholastic Book Fair! The book fair is the only fundraiser the media center hosts, and the earnings support 100% of the media center’s trivia prizes throughout the year including paperback books and posters awarded to this year’s Scholastic Summer Reading students who logged reading minutes over the summer and prizes for October’s “Spooky Books Trivia” winners. School supplies like pencils and fun, complimentary bookmarks offered throughout the year are also purchased with Scholastic credits as are much of the library’s displays, décor and signage. Device charging stations, the multimedia table, comfy student seating, and interlocking tables were all purchased with monies earned through the Scholastic Book Fair. Every penny of the proceeds benefits Durham students, so please consider shopping the Scholastic Book Fair March 4th through March 8th. The Online Scholastic Book Fair is Now Open! Sunday, February 24th – Saturday, March 9th. Shop cash free by setting up an eWallet account and designating funds for your child to use at the fair. Check out the details here. The Cobb County School District’s Library Media Education Department, in conjunction with Cobb County Public Libraries, Smyrna Public Library and Marietta City Schools, has partnered with Scholastic once again to bring you the Scholastic Summer Reading Challenge. During the final days of school, Durham’s Media Center staff will be sharing each student’s unique Scholastic password and will be guiding students with their initial log-ins and password resets. Be sure to take advantage of the abundance of resources below. Summer is A-W-E-S-O-M-E for so many reasons but most especially because it allows families and students time to reconnect and to set out on adventures hectic school schedules can not permit. While summertime may offer a break from school, it definitely should not be a break from books. Statistics show that reading less during the summer months can have severe learning setbacks once the school year is back in full swing. Durham Middle will be honoring students by giving them freedom to choose what they read this summer. According to Scholastic 88% of students are more likely to read when they are self selecting material. 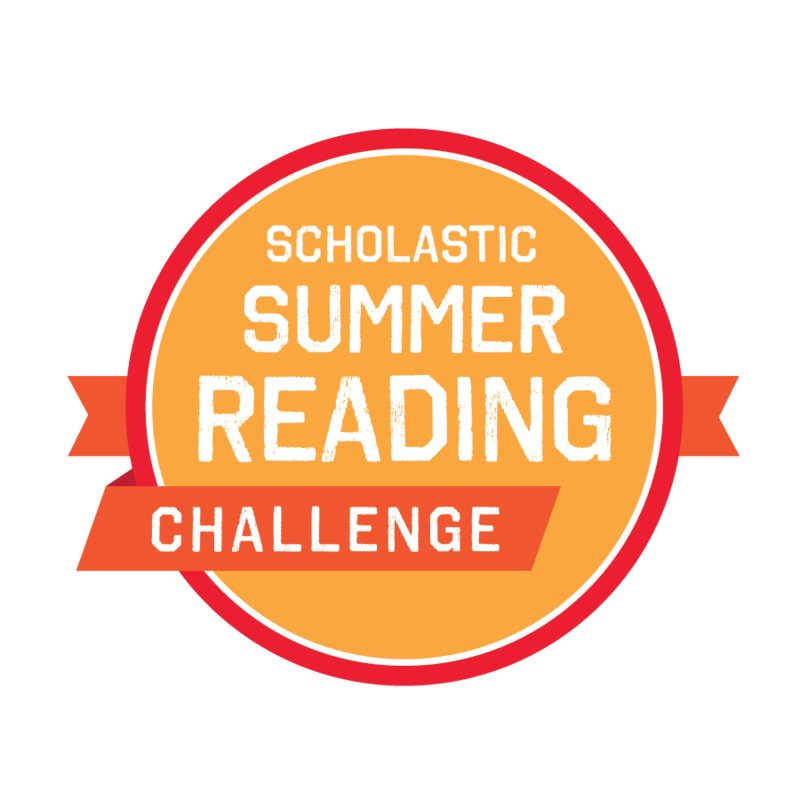 Be sure to take the Scholastic Summer Reading Challenge by logging your reading minutes this summer as we compete with other middle schools throughout the country. Students’ unique usernames and passwords have been distributed via homeroom. Upon first login, students should reset passwords to read2017 for the summer. 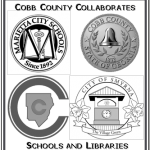 CLICK HERE for the COBB SUMMER READING program details including reading resources and access to FREE digital books. Scholastic’s Open a World of Possible highlights the value of reading and includes stories of how people’s lives have been shaped by reading. Want to keep track of your reading minutes while on the go? Use this printable Reading Log. Be sure to record your minutes via the Scholastic website later so they are counted in the cross country challenge. 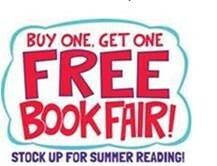 Buy One Get One Book Fair Coming Soon! Why: To stock up on books for summer reading! Wondering how to honor your favorite teachers at the end of the school year? How about gifting them with a Buy One Get One Book Fair Gift Certificate? Download the BOGO Gift Certificate here and follow the directions. Mrs. Baker will help them from there. The Durham Media Center recently celebrated students who seized the Scholastic Summer Reading Challenge by awarding them with fun gift bags filled with Scholastic loot assembled by Media Specialist Mrs. Baker and student members of the Library Media Committee. The goodies were made possible because of earnings from last spring’s Scholastic Book Fair. Goody bags included a coupon for a brand new paperback book or poster of each student’s choosing from Mrs. Baker’s Scholastic book stash as well a stickers, book marks, fun erasers and pencils, and even coupons from local eateries. Here are some snapshots of the Library Crew having fun assembling the bags as well as the recipients. 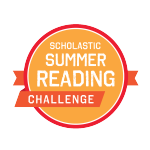 Thanks to all those who participated in this Summer’s Scholastic Summer Reading Challenge. 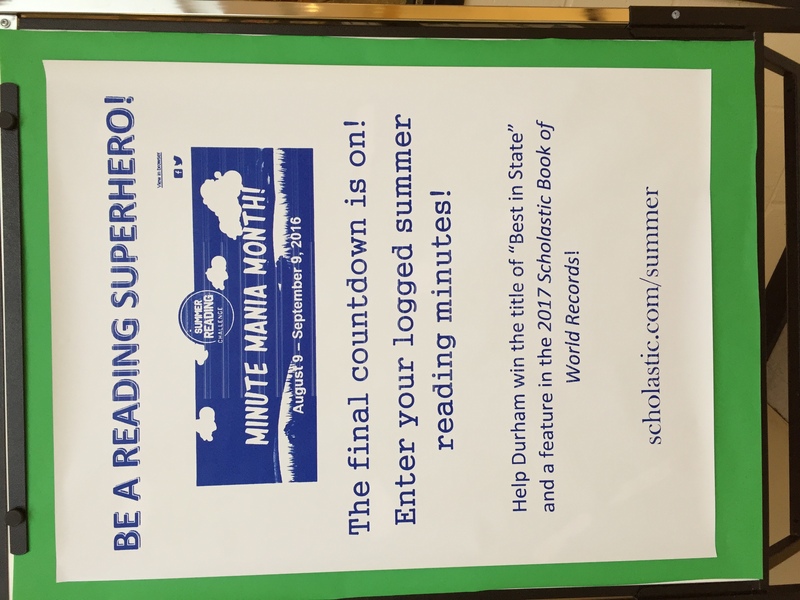 We are now in “Minute Mania Month.” From now until September 9th, students can click back through past weeks and enter the reading minutes they logged on paper. Keep reading Durham! The competition is not over yet! The Cobb County School District’s Library Media Education Department, in conjunction with Cobb County Public Libraries, Smyrna Public Library and Marietta City Schools, has partnered with Scholastic once again to bring you the Scholastic Summer Reading Challenge. 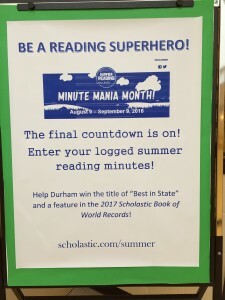 During the final days of school, Durham’s Media Center staff will be sharing each student’s unique Scholastic password and will be guiding students with their initial log-ins and password resets. 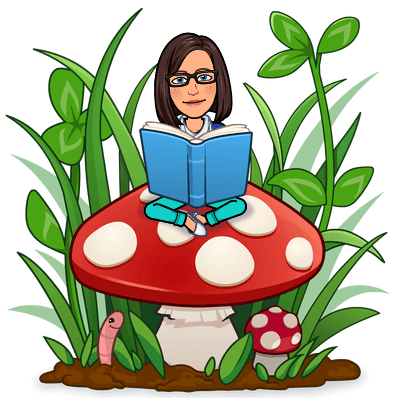 For an abundance of resources regarding how you can keep your students reading through the summer, be sure to check out the links below. 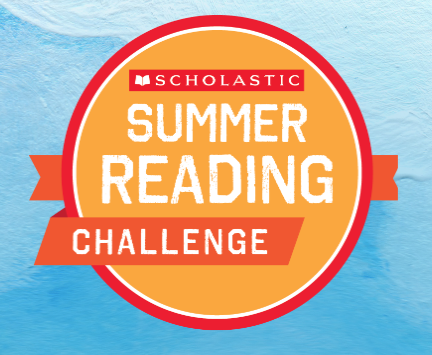 There are so many reasons to participate in this summer’s Scholastic Summer Reading Challenge. 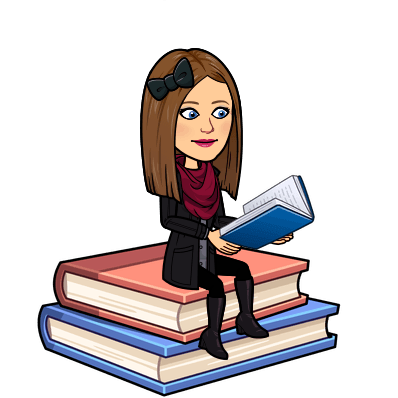 Not only can you keep up with how much you are reading, but you can also watch book trailers, play book themed games and participate in fun polls and trivia. You can even learn about new series and authors. Can’t decide what to read next, visit the Scholastic site for inspiration. 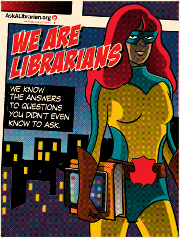 Be a Reading Superhero this summer! Get started today! And be sure to visit your local Cobb County Library for a variety of super-fun kid and teen-themed events and promotions. 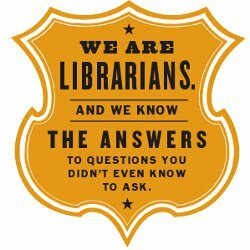 Our public library systems have an abundance of FREE resources for patrons. You are definitely missing out if you don’t visit during the summer! Tip: It may be helpful to utilize paper reading logs to help you keep track of your reading minutes. Then, at your convenience, you can register your reading minutes on Scholastic. To find a reading log that fits your needs, search “printable reading logs” in Google. Have fun searching. 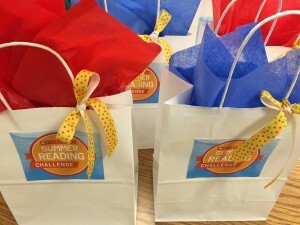 Students who took seized the Scholastic Summer Reading Challenge were celebrated with fun gift bags filled with Scholastic loot assembled by Media Specialist Mrs. Baker and purchased with earnings from last spring’s book fair. Goody bags included a coupon for a brand new paperback book of each student’s choosing from Mrs. Baker’s secret Scholastic book stash, stickers, book marks, fun erasers and more. Mrs. Baker recognized students via a video describing their efforts and an announcement of their names on the morning news broadcast. Students who did not participate this year will have the opportunity next year. Let’s keep reading Durham, and congrats to our lucky students. 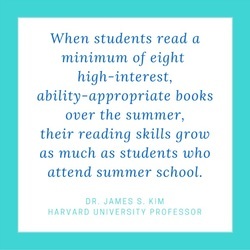 It is of utmost importance that students continue to read and engage their minds throughout the summer. What an ideal time to explore local libraries and book stores and to challenge oneself to delve into new subjects, genres, and authors. If you need a little bit more guidance, check out the suggested reading lists below and peruse our website for additional suggestions. Also remember that ebooks and audiobooks are available for check out throughout the summer. Simply log in to Destiny using your username and password in order to access our digital resources. (If you can’t remember how to do this, check out the Destiny tab linked above for detailed instructions.) 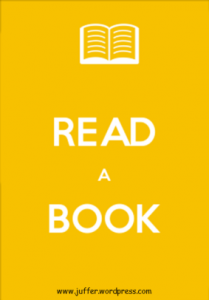 Lastly, be sure to check out the Resources tab above for even more book suggestions. 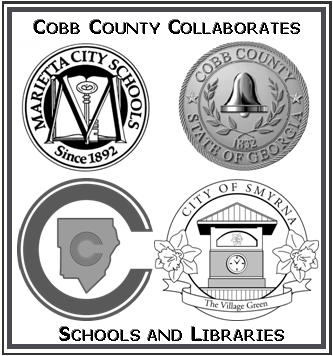 The Cobb County School District’s Library Media Education department is once again partnering with Cobb and Smyrna Public Libraries and Marietta City Schools for our summer reading programs! The theme this year is “Every Hero has a Story” for grades K-5 and “Unmask” for grades 6-12. The public libraries are offering amazing events all summer long for kids and teens! 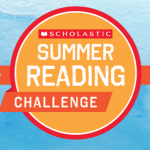 In lieu of reading logs, our schools have signed up to participate in the Scholastic Summer Reading Challenge, a free online reading program that invites children to log their reading minutes to help set a new world record for summer reading. 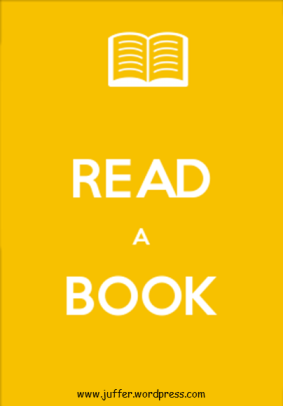 The goal this year for schools around the world is to break last year’s reading world record of 304,749,681 minutes! With your help, we can do it. As kids log their reading minutes, they will unlock stories written by bestselling authors. Plus, throughout the summer, kids will earn digital rewards and learn about great new books to read. You’ll also find free articles, activity sheets, and book lists for parents on the Scholastic Summer Reading Challenge website. The fun begins on May 4, 2015, and the school that logs the most minutes will win a visit from a bestselling children’s book author and will be featured in The 2016 Scholastic Book of World Records. Learn more at Scholastic Summer Reading Challenge. If your child forgets his or her summer reading username, please contact your public library or contact Scholastic at 1-800-SCHOLASTIC. Note: This is an optional opportunity provided by Scholastic and supported by the Cobb County School District. Students are encouraged but not required to participate.